I've been getting inquiries lately - especially on my Instagram and Facebook profile and page - asking me on where I buy my Anime merch and how much. As some of my personal friends know, it takes a lot of digging to online shops around before I purchase something. The reason of course is I wanna save some money but at the same, get a good quality merch as part of my collection. 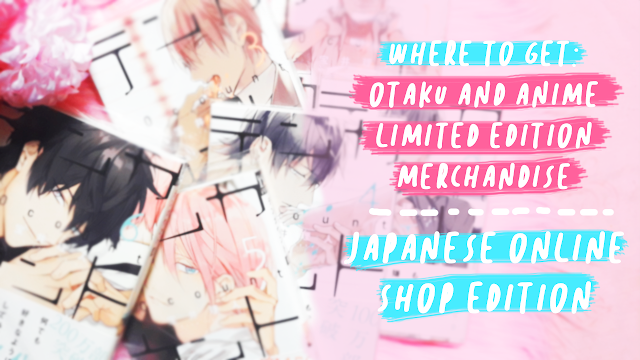 For this post, I wanna share the Japanese online shops on where I usually buy my Otaku and Anime merchandise from Japan, especially the limited edition ones. There are lots of collectors that I follow online, especially on Instagram. I admire their collections so much and been praising them because they can buy lots of merch. As for me (someone who wanna collect merch from Japan as well but with a limited budget), I've been looking for places where to buy this merch, either brand new or second hand. Below is the list where you can buy Otaku and Anime merchandise. As much as possible, I will try my very best to describe my experience and what you can avail on each shop that I'll mention. Please do take note that most of these shops don't have available shipping outside Japan. So either you'll have a friend living in Japan or use a proxy service. Don't worry! This will be the first part of my Japan Online Shopping Guide for Otaku and Anime Merch. There will be more so stay tuned! Animate is one of the popular Otaku-related shops in Japan, with lots of Physical stores across the country. They have an online store, Animate Online Shop, where you can also buy the goods which are also available on their physical store. At Animate Online Shop, they offer different varieties of products which are good for all ages and gender. You can navigate to their English page as well to give you a guide on how to use their website. I should say that you can buy almost all of the Anime and Game merch here, plus Seiyuu albums and magazines, Anime Blu-Ray or DVD copies, and way, way more! They only offer brand new goods and most of the time, they also offer "Animate exclusive" bonus. Bonuses are either extra rubber keychains or can badge, or extra drama CD track which can only be bought at Animate. They don't do shipping outside Japan, but they have an International page - to which I will discuss on the next post. Have I tried buying goods from here? Well, not yet. 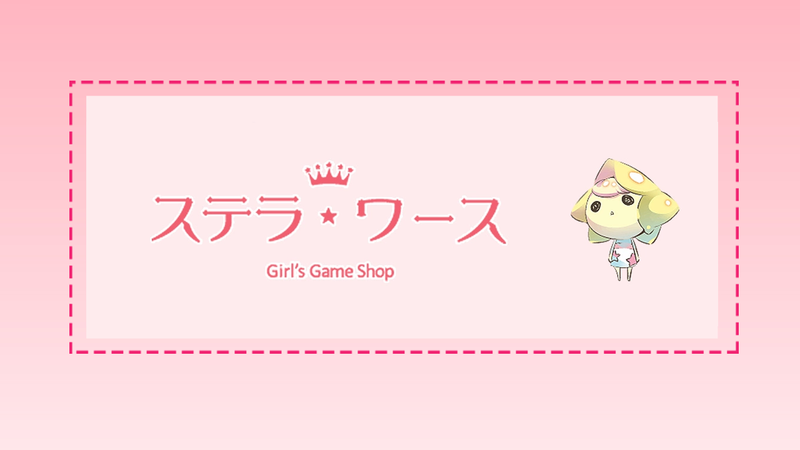 Stellaworth is a popular shop which specializes for female customers. Most of the merchandises here are from Japanese games - either for mobile or console - plus drama CDs - either the Talk CD or R18 drama CDs. So if you are looking for the Japanese Otome Game Code: Realize and you wanted to buy not just the game but the merchandise as well, this is the perfect place to buy it. They only offer brand new items and not available for shipping outside Japan. Have I tried buying items here? Absolutely yes! But most items that I purchased here are drama CDs together with its Stellaworth benefits. I love how the pack the CD even though I only purchase one title at a time (per month). I wanna try buying some games here! Will definitely update this post for it. 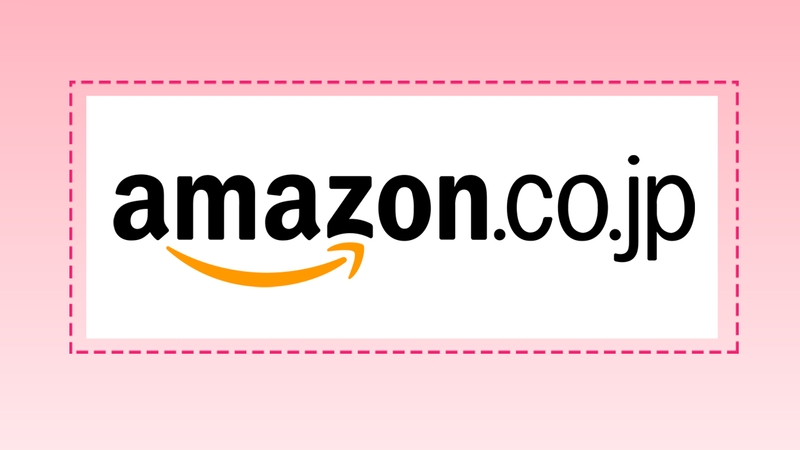 Amazon Japan offers not just the regular household, gadgets and other usual items that we can see on the usual online shops. You can also find good deals here for the Otaku and Anime merch. For International customers, you can try to copy and paste the Japanese name of a certain series you want on the Amazon Japan search engine and viola! Have I tried buying here? Many times. I usually buy my Seiyuu magazines here, especially the back issues. I also buy CDs here of my favorite Utaite. Recently, I bought a soft-copy of Disney Voice Stars Dream Collection here with Amazon Exclusive. 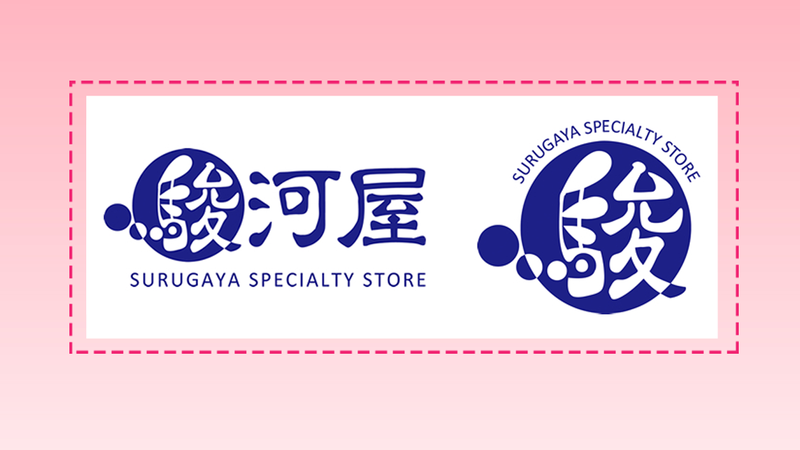 Surugaya is another shop for Anime and Otaku goods! And if you are looking for cheap items - either new or second hand - you can have it here. Most of the cases, the second-hand merch are way, way cheaper compared to Amazon or even at Otamart. Items might be limited here compared to Animate, but you can spot bundles or limited edition goods on cheaper price. You just need to be patient because they usually ship your order for a week or so (I guess because they have lots of customers to cater). This shop was introduced to me by my friend from Malaysia. She said that if she wanted a drama CD with a limited budget, she usually buy at Surugaya. I have tried purchasing here many times already and my experience is better so far. We know that Japanese loves to handle their things well so you can't even notice that its a second-hand item because it looks like new! 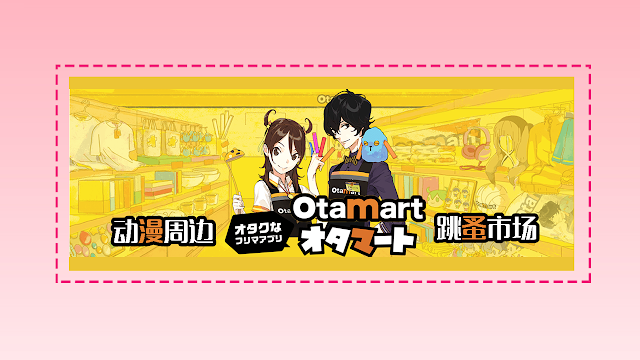 Otamart is an Otaku Flea Market which is both available for mobile and PC. In here, you can buy goods directly from its sellers. Most goods here are second-hand but some are also brand new. If you are familiar with Shopee, Otamart works the same. You can avail limited edition goods here plus bundles of goods. The difference is that it is kinda hard for International buyers to buy here because most of the sellers here requires that you messaged them first before you confirm your purchase. It will be an advantage if you can speak in Japanese and you have a Japanese address. Some of the proxy shipping offers assistance for Otamart. Have I tried purchasing here? Yes but only once as of the moment. I purchased my bundle of Ten Count manga with the help of my Japanese friend. 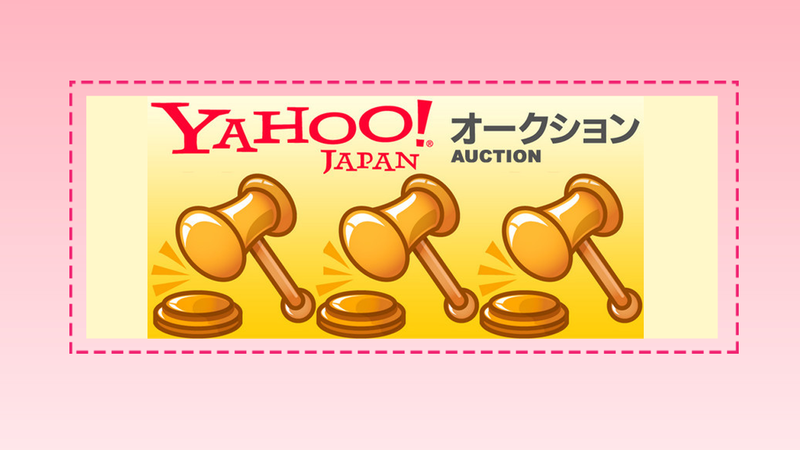 If you are game for some bidding action for the exclusive goods or bundles, Yahoo! 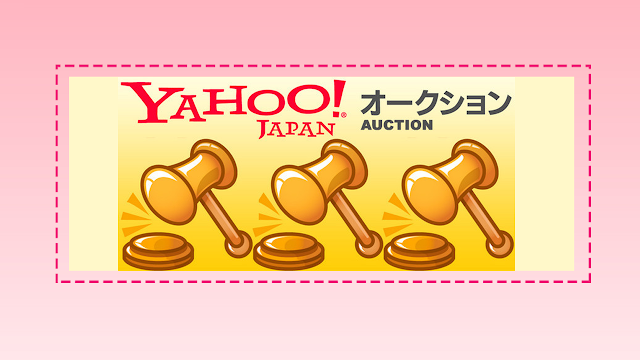 Japan Auction is the place for you. 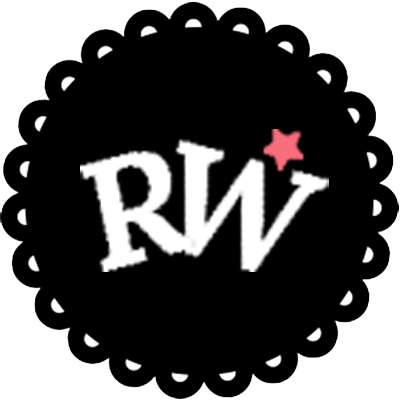 You can buy wide varieties of items here! But you need to of course have a budget if you are really eager to get the Anime merch that you want. There are times that you'll get a chance to win an auction and get the items cheaper, or get it really expensive but you'll not mind the price as long as you really want the items. Have I tried purchasing here? Nope. I don't like the bidding idea much. For International buyers, there are proxy services that offer assistance for Y! Auction as well. Definitely, there are more Japanese online shops around! I will update this post because currently, I am exploring other sites as well so that I could share my experience. Currently, I'm trying to check out Mercari, Rakuten, K-Books and some other Japanese shops that cater online as well. 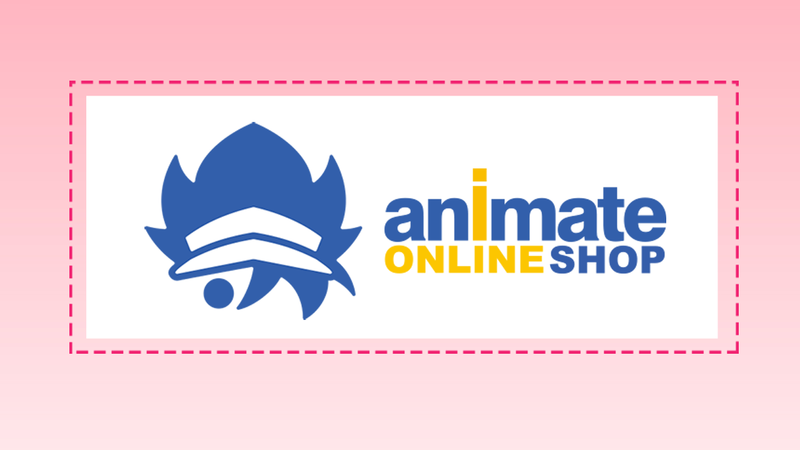 More of our Japan Online Shopping Guide for Otaku and Anime Merch post! Up next are the online shops where we can buy goods that caters shipping Internationally. 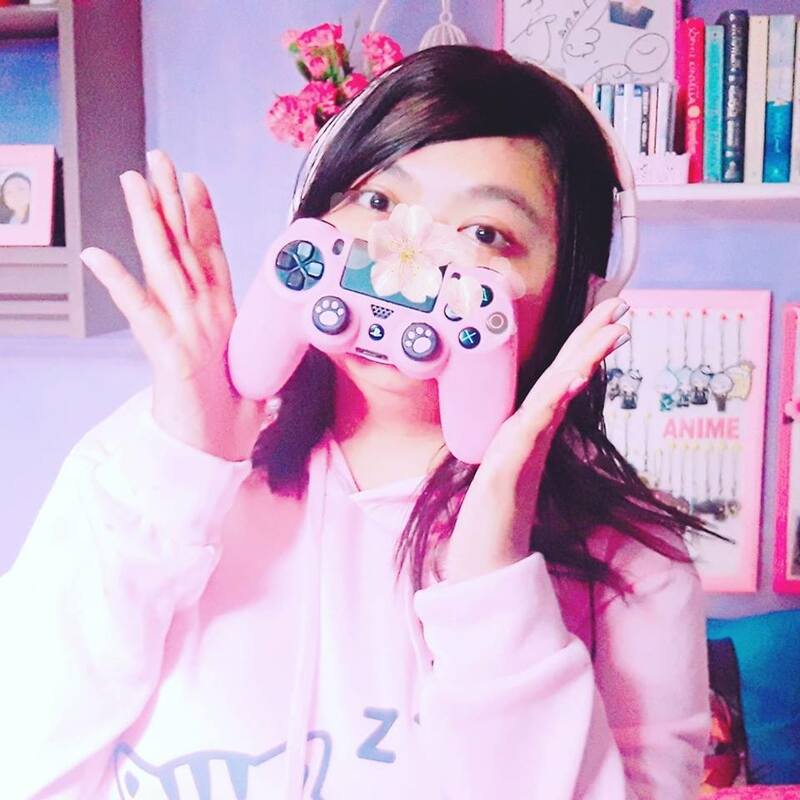 We will also be discussing some of the proxy shipping services that I have tried and if you are from the Philippines, I will also share some online shops to where I buy my merch from Japan. Where do you buy your merch? Have you guys had any experience buying to them? Feel free to share it with us!